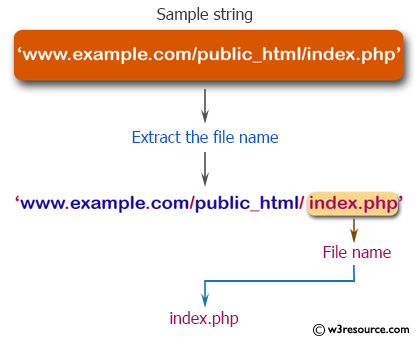 Write a PHP script to extract the file name from the following string. 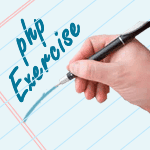 Previous: Write a PHP script to convert the value of a PHP variable to string. 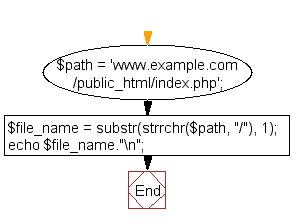 Next: Write a PHP script to extract the user name from the specified email ID.